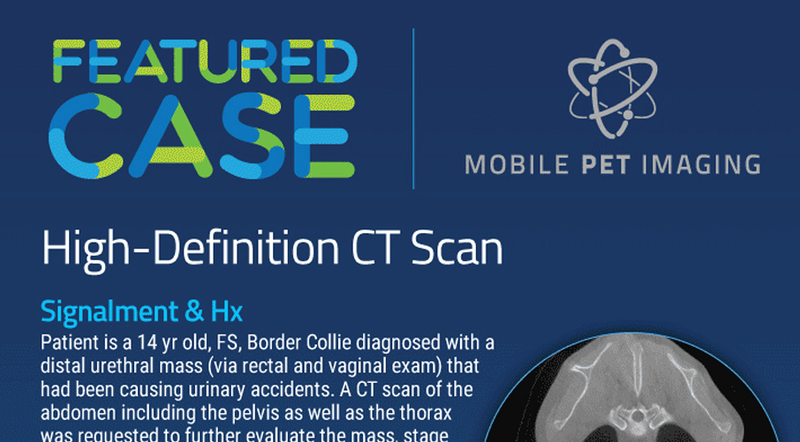 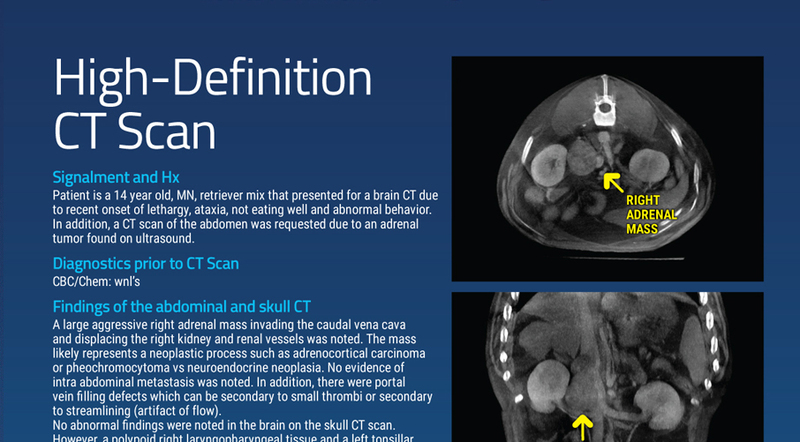 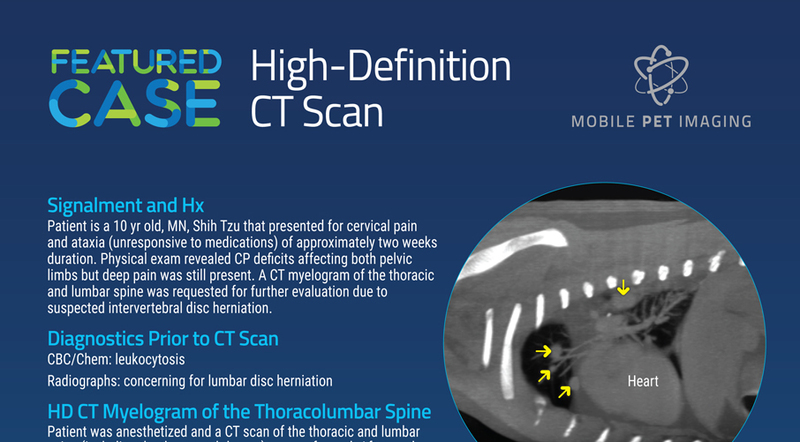 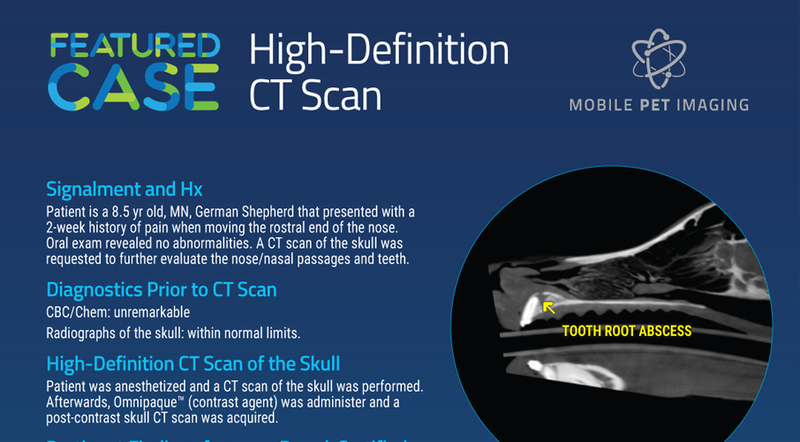 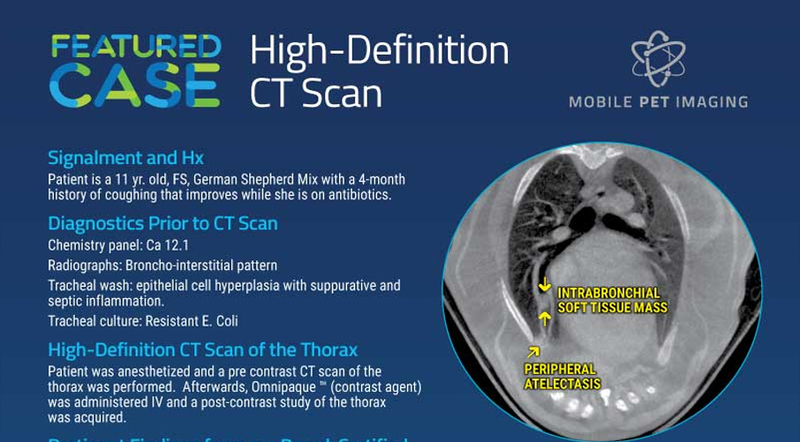 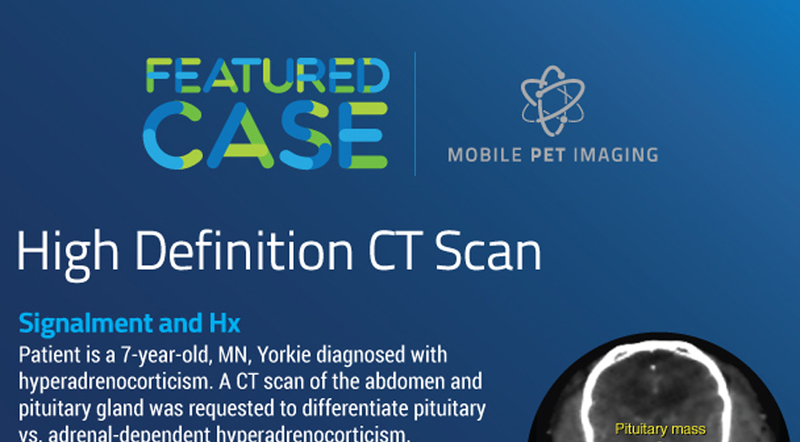 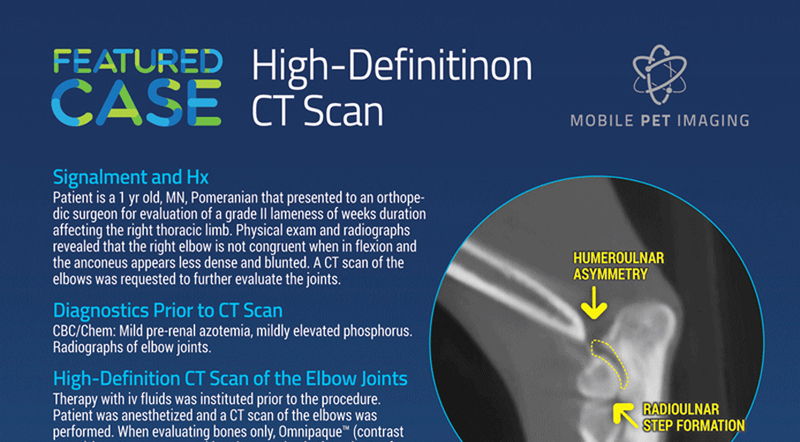 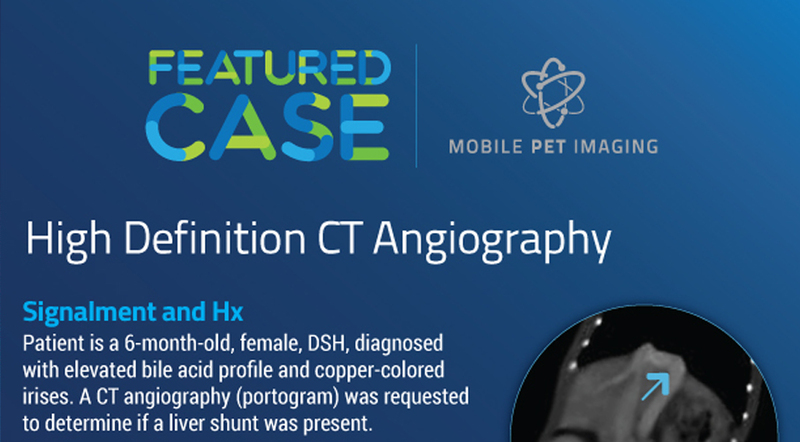 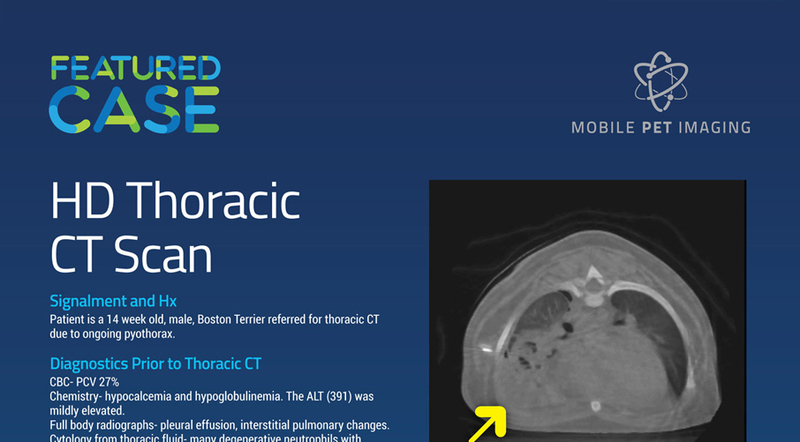 Learn more about some of our featured cases in detail on how HD CT scans and fluoroscopies were able to find issues regular exams cannot. 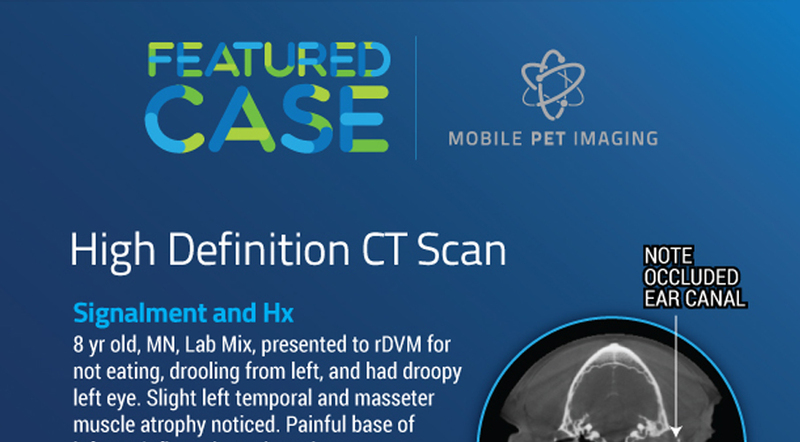 See how vets are using our HD CTs and fluoroscopies to serve their clients better. 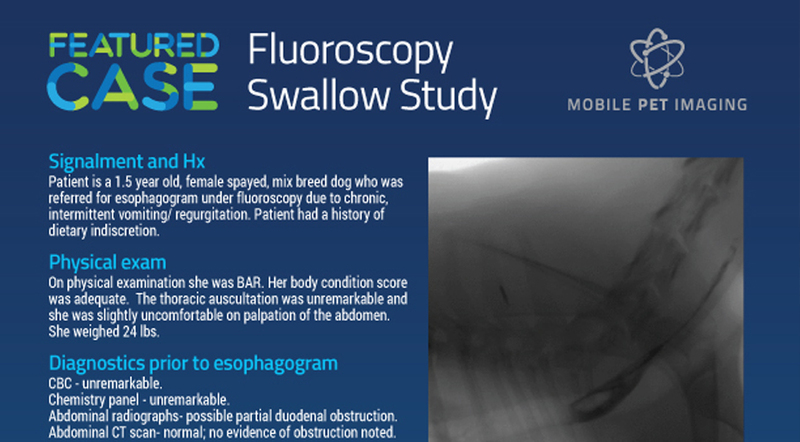 After your veterinarian has scheduled your appointment with us, you will need to fill out one of the following forms. 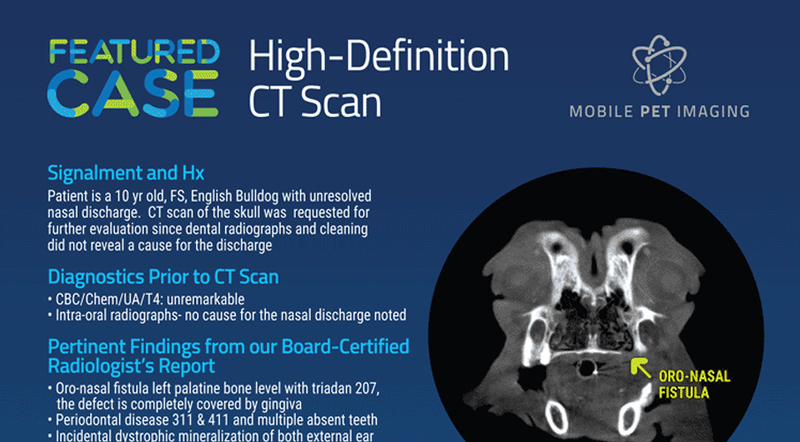 After you schedule your appointment with us, we will need the following form.